Do you need a fast, easy, and hassle free way to sell your Buick? We Buy Any Car can help. We guarantee that you will not find better customer service anywhere when it comes time for you to sell your Buick. When you sell your Buick to We Buy Any Car, you could walk away with your payment on the same day – in many cases in less than half an hour after you bring your Buick to one of our convenient locations. If you are unsure about what your car may be worth, simply enter the vehicle’s details into our simple to use online quote generator and learn your Buick’s valuation price instantly. We specialize in buying all Buicks, and any model is welcome. Whether it is in pristine condition or ready for the junkyard, we will give you a fair and honest assessment of your Buick and will take any and all additional features the car might have into account when quoting a price. To get a great price for your Buick, contact us without delay to set up an appointment. Founded in 1903, Buick is a luxury division of General Motors, and has a wealth of experience in delivering great quality luxury motor vehicles. Headquartered in Detroit, Michigan, Buick has answered the demand of today’s luxury car consumers who seek comfort, safety and power in their vehicles. 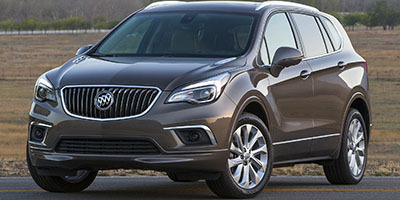 Buick’s ability to produce high performance, great handling and efficient vehicles has made them one of the most trusted names in the American automobile industry decade after decade.